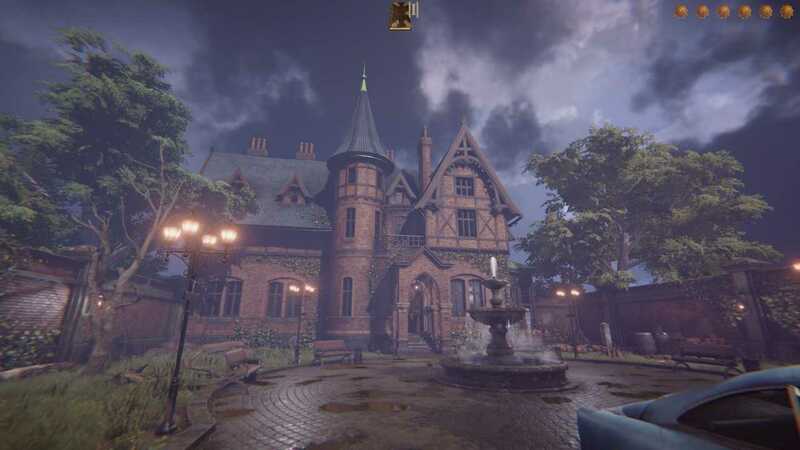 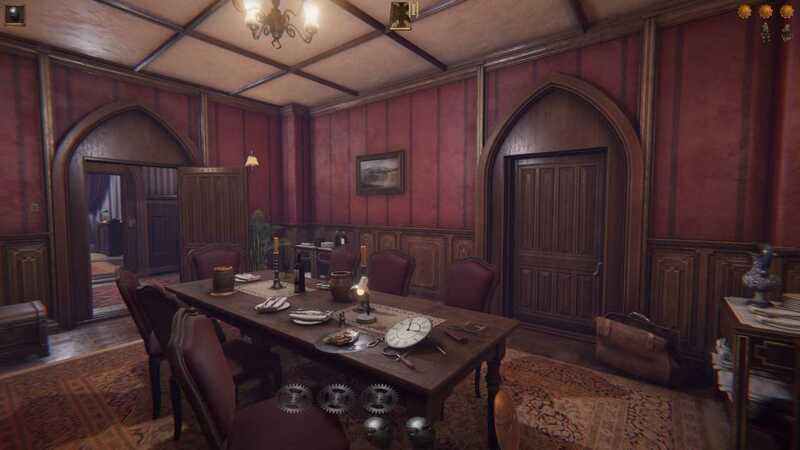 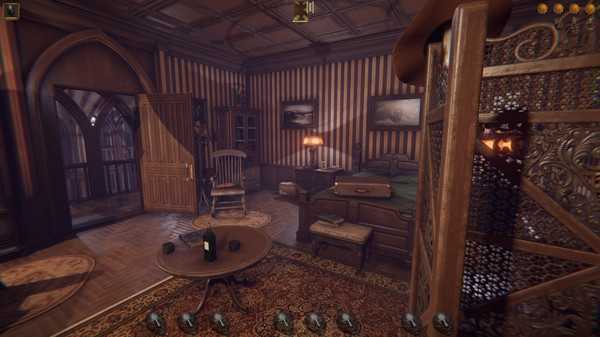 Arevoatl Seven Coins is a first-person puzzle/hidden object game that takes place in an old estate. 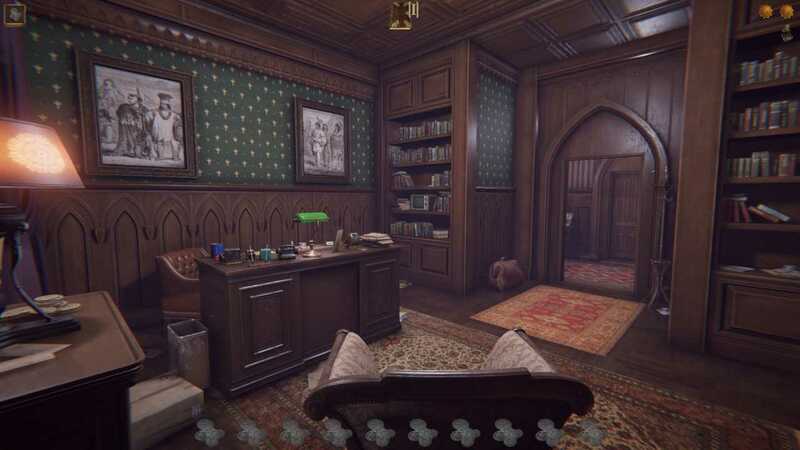 You receive a cryptic letter from your grandfather, when you come to him, you do not find him at home. Carefully study the letter and follow its clues.